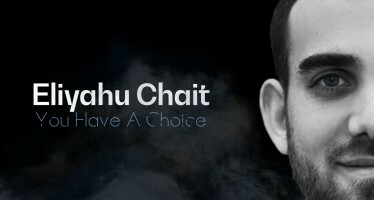 Los Angeles, California – Thousands to Gather and Celebrate the Festival of Lights as Chabad of the Valley celebrates its 17th Annual Chanukah Festival at Universal Studios CityWalk Hollywood on Sunday night, December 9th, 2018 the eigth night of Chanukah from 6:00pm – 9:00pm, with a ceremonial Menorah lighting at 7.30 pm featuring a towering 15-foot, 1,000 pound Menorah. 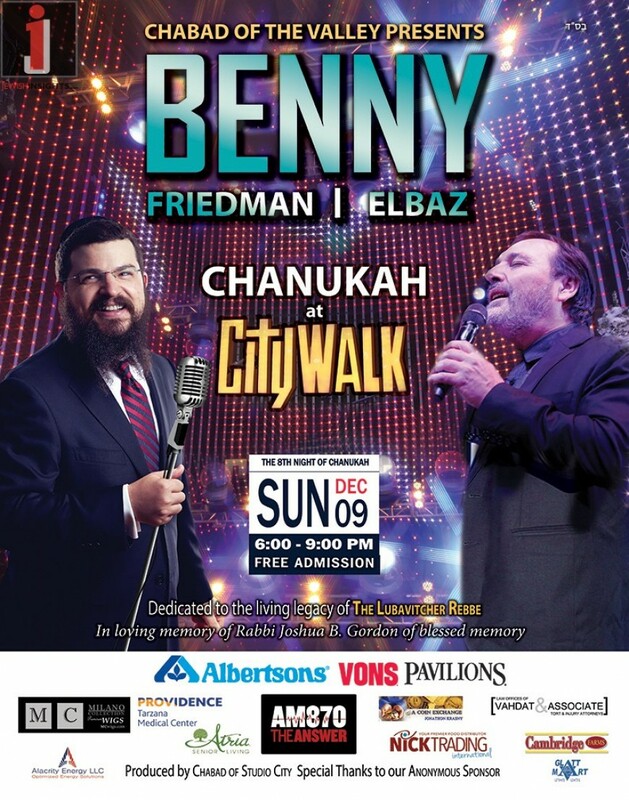 Chabad of the Valley’s CityWalk Chanukah celebration will also showcase live entertainment from top Jewish music artists including: Benny Friedman and Benny Elbaz. Chanukah at CityWalk has become an annual fixture on the Los Angeles calendar and is known to be the largest Chanukah celebration on the West Coast. Major sponsors on hand this year include KRLA 870 The Answer and Albertsons/Vons/Pavillions.